A quite inclusive survey carried out by Greenpeace Japan in the towns affected by the Fukushima disaster has revealed some terrifying news. According to the survey, there seems to be radiation levels up to 100 times higher than the international limit for exposure to the public. These extremely high radiation levels pose very significant risks to the returning evacuees and will continue to pose these risks well into the 2050s and potentially the next century. These findings come, of course, just a few weeks before the decision by the UNHRC in regards to reviewing commitments to evacuees of this nuclear disaster. This investigation was carried out back in September and October but was not completed until recently. “Even after decontamination, in four of six houses in Iitate, the average radiation levels were three times higher than the government long-term target. Some areas showed an increase from the previous year, which could have come from recontamination. Jan Vande Putte radiation specialist with Greenpeace Belgium and leader of this project said in a statement that in all of the areas the group surveyed ‘including where people are permitted to live’ the radiation levels were and are so high that if it were in an actual nuclear facility it would require ‘strict controls.’ This somehow being land that families and their children are returning to. He says this is a very clear violation of their human rights. These people are basically being exposed to the amount of radiation they would be exposed to if they were getting weekly chest X-rays and some even more than that. 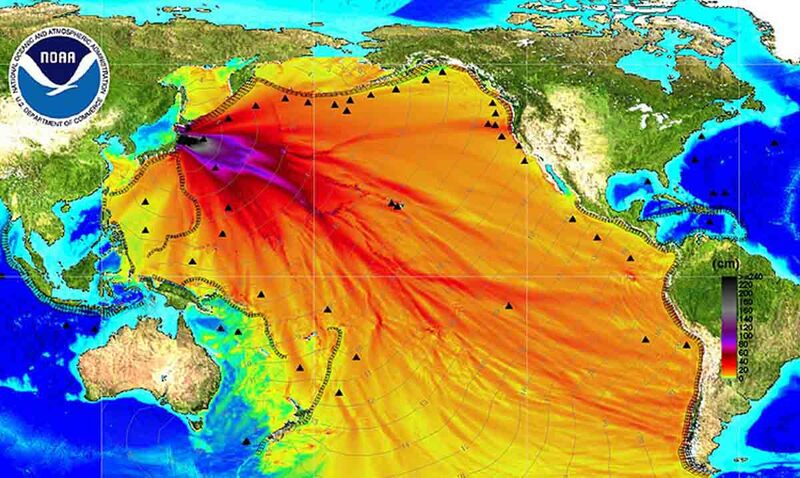 The disaster that is Fukushima needs to be dealt with and in a manner better than it has been. We have got to stop ignoring this problem. These people do not deserve what they are being forced to face.